Remember the times before our mobile digital lifestyle, when communication with a close friend stood for something emotional and touching. 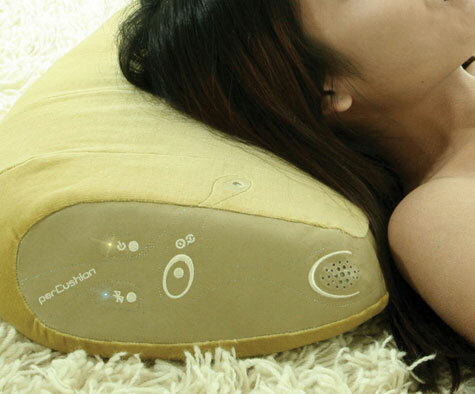 It can again with the soft and relaxing perCushion. 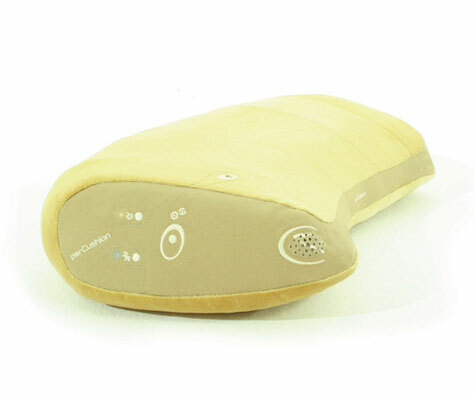 Your cell phone notifies the digital cushion wirelessly, via Bluetooth and enables you to pick up the call while relaxing on your sofa. material: cotton velvet with foam core. 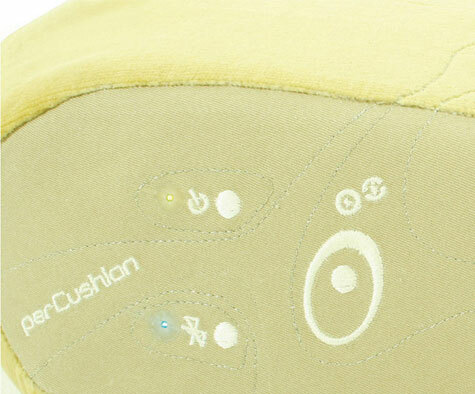 The cushion is connected with your mobile wirelessly via Bluetooth. 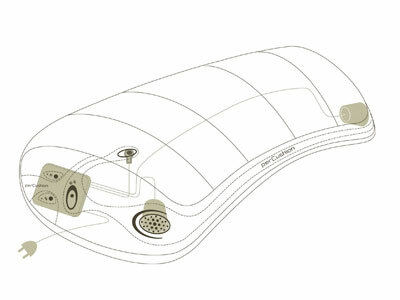 integrated fabric interface: an activating/standby button, a Bluetooth pairing button, a button for answering calls and indicating LEDs furthermore a microphone and loudspeakers. The lithium ionic battery can be charged with the enclosed charger.